Wish You An Inspiring Year of Dog! 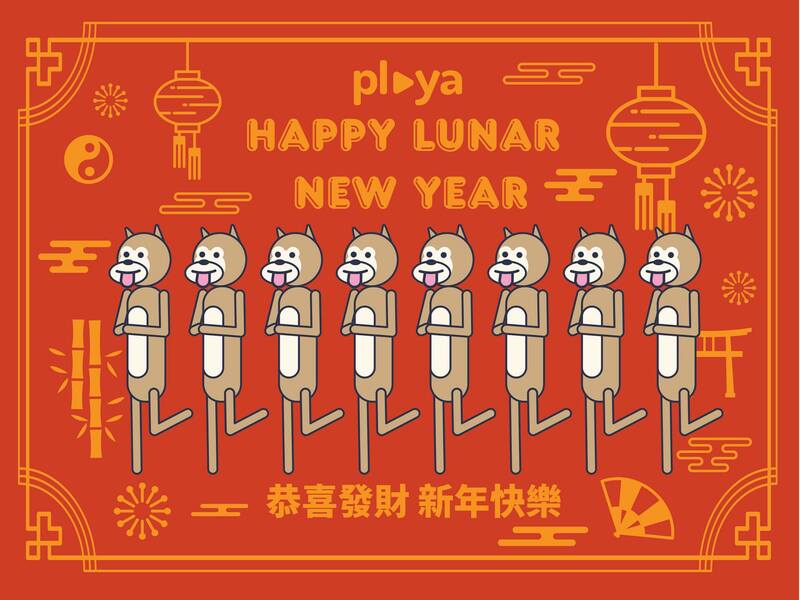 Playa wish you Happy Chinese New Year! Be inspired and pursuit your dream and kickstart new projects with us.